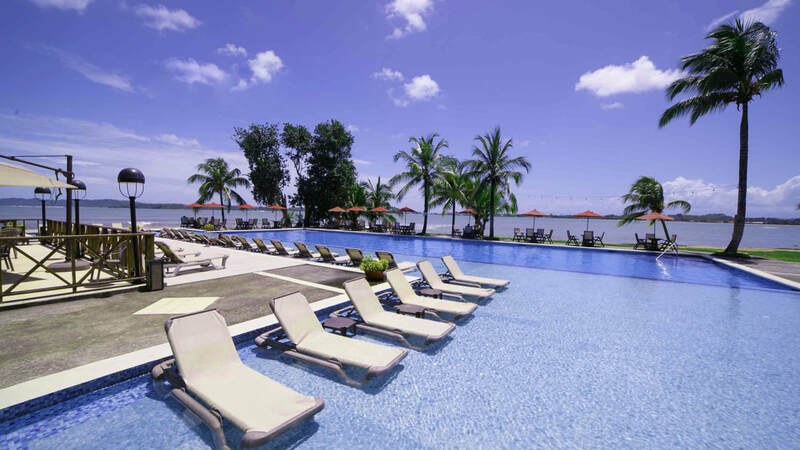 Playa Tortuga Hotel & Beach Resort prides itself on delivering first-class beachfront accommodations at affordable prices on one of the most beautiful beaches in Bocas del Toro. That’s why we’re constantly introducing new specials to make your vacation more convenient than ever. Whether you’re planning a surfing getaway with friends or a romantic weekend for two, we’re sure to have a deal that’s right for you. All reservations require credit card guarantee. Rate valid for two adults in a Standard Room Deluxe with ocean view. Children under 12 have an additional charge of USD $25.00 per room, per night. This promotion is not valid for prior bookings or with other offers. Enjoy 4 days / 3 nights with breakfast, dinner and a tour. 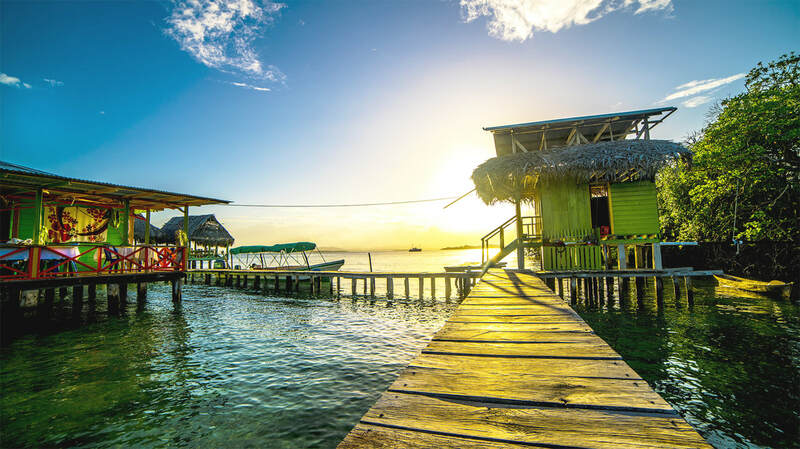 Discover Bocas del Toro with this valuable package! For only US$345.00 per person including taxes - minimum 2 adults. It includes 2-way local air transportation for two and 3 days / 2 nights at Playa Tortuga Hotel & Beach Resort! Two swimming pools (adults and children), and sun bathing area. Flights depart daily from Panama City’s Domestic airport at Albrook to Bocas del Toro Island and back. We will contact you to coordinate the flight details. Once the local airline reservations are finalized we will send you the airline confirmation number you will need at check-in time. This package is subject to seat availability of the local airline. As soon as we have the confirmation from the local airline we will send it to you. If we don’t find availability of seats for domestic flights on the dates selected will contact you as soon as possible to offer alternative dates. You must be at the airport at the time indicated for Check In. Otherwise you run the risk of losing the flight. Tours and local transportation (from Airport to Hotel and back) can be reserved at an additional cost as enhancements to your stay. They are not included in the Package price.